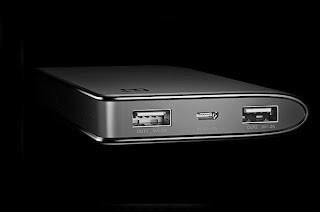 (UPDATED) OnePlus Power Bank, India Launched - Date Confirmed! 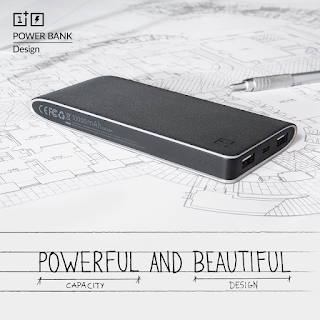 Finally , OnePlus Power Bank has been launched . 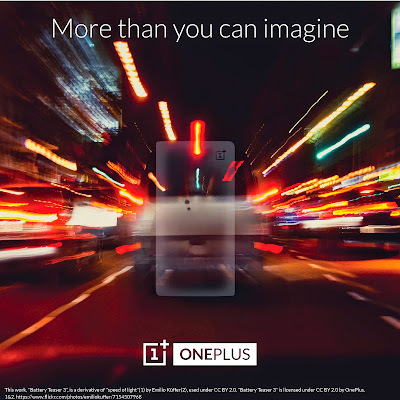 OnePlus India in a tweet said, Power bank launches on Monday, (11th May 2015) . 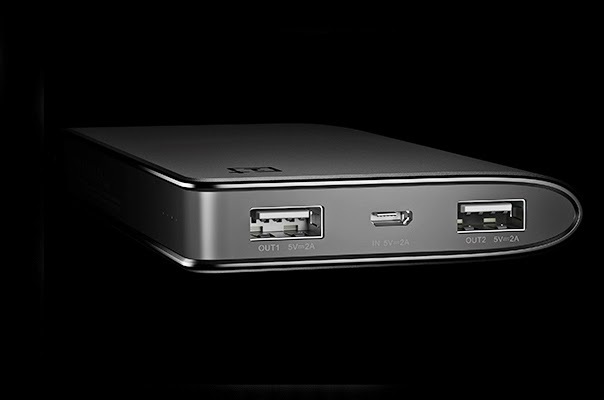 OnePlus Power bank has been finally launched and is currently priced at Rs.1399 , which seems a bit overpriced . Due to the pre-launch , and this price tag , people are getting furious and to show their anger they hit Amazon.in , reviewed the product with 1-2 star ratings , which isn't relevant at all. Well we are currently using and testing the power bank , so the review will take one week at least . 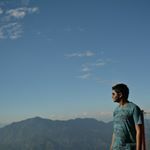 But we truly think you should go for OnePlus Power Bank . You can see its features plus specs below . For the fact , Everyone has been waiting for it since its launch . Well , OnePlus India teased the Power Bank quite a few times now. 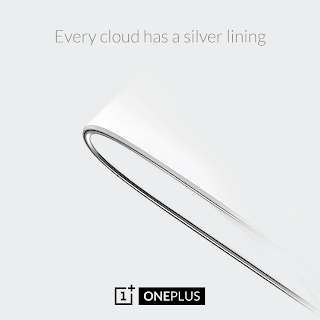 We think that they would launch Silk White first , because there were a lot of teasers of Power Bank in white color . 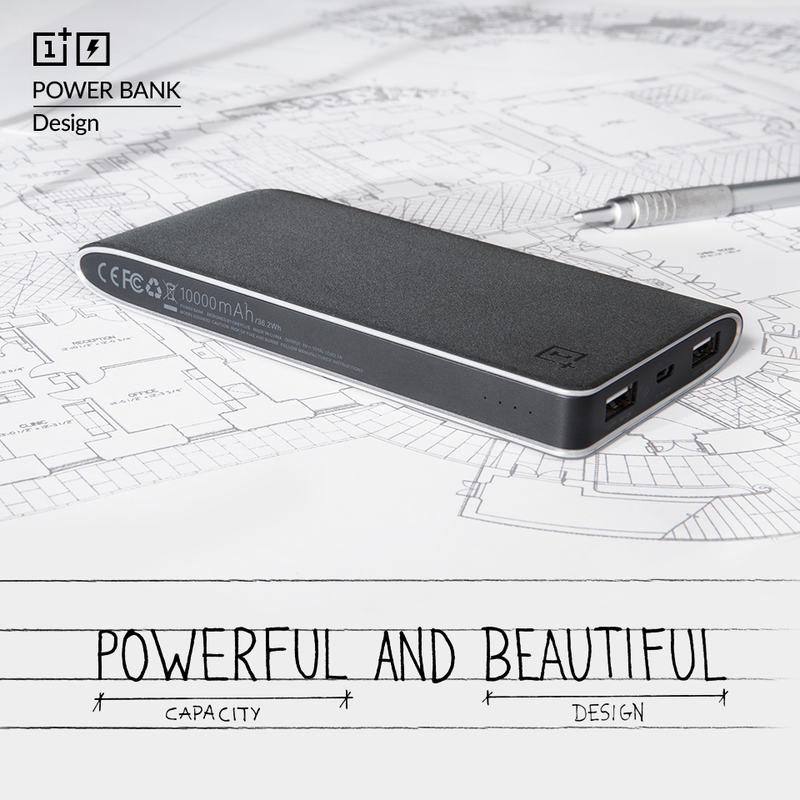 The Power Bank features a 10k mAh Capacity , 2 USB ports , and comes in two colors or Material : Sandstone Black and Silk White. According to us , Innotechive , the price of Power bank would be below Rs.900 or even Rs.849 to stand against well against its competitors. And as far as design is concerned , it looks really good .